Secures the filter in place and can be hooked into the top rim of the tank. 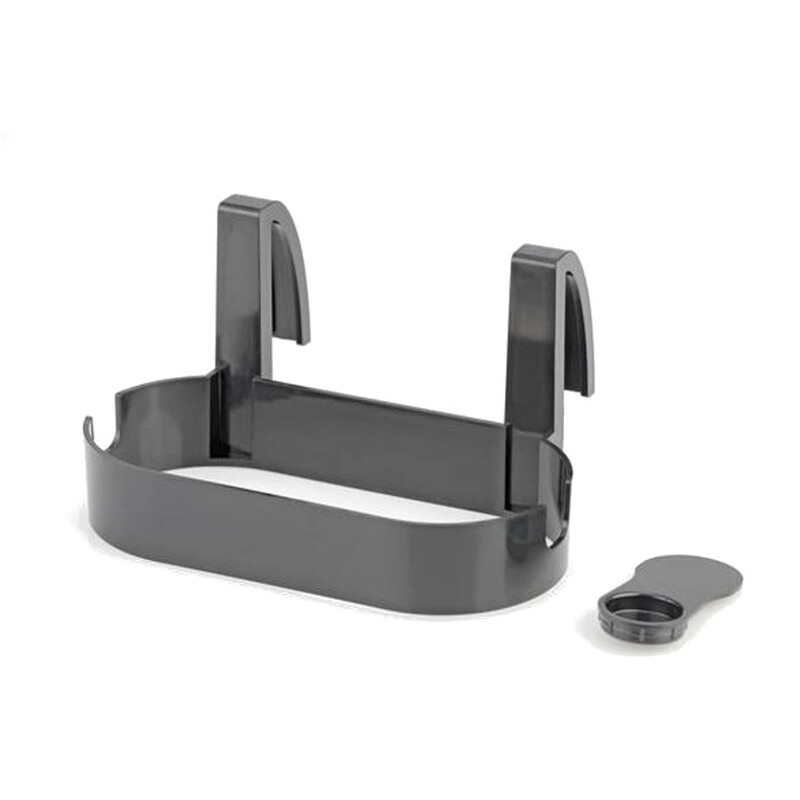 The Eden Bracket is a handy holder that can be used with the 501 External Aquarium Filter. The bracket holds the 501 Filter and can be easily hooked on the top part of an aquarium, enabling the external filter to be kept in a safe place around the tank edge. PLEASE NOTE- This item comes in a white Oase Aquarium Box and is called Filtosmart on the box. It is the same item and will fit.